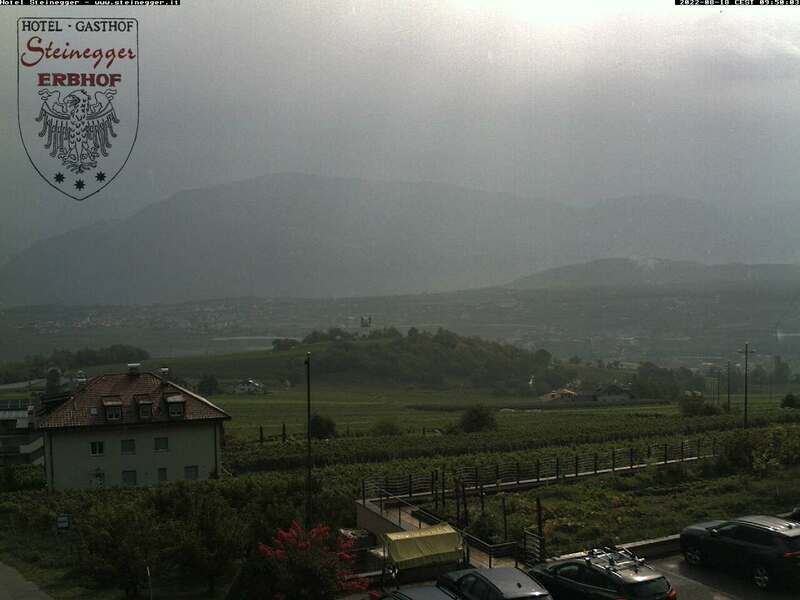 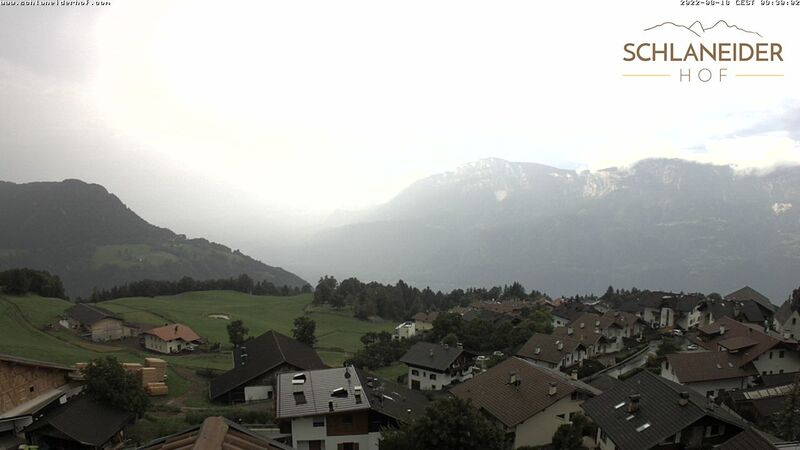 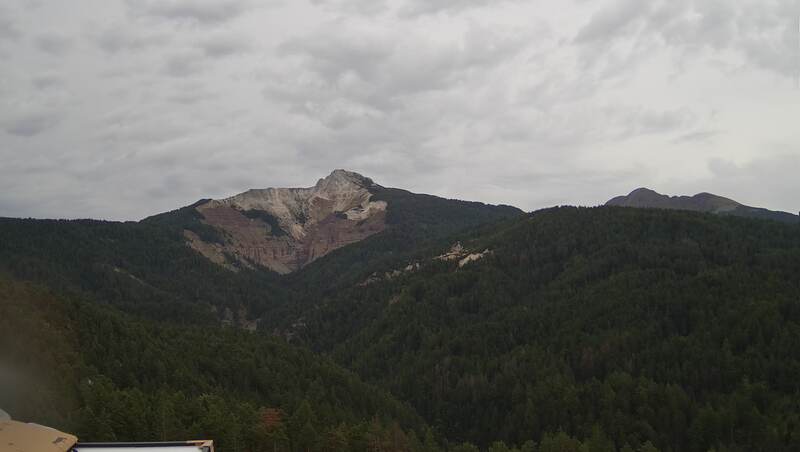 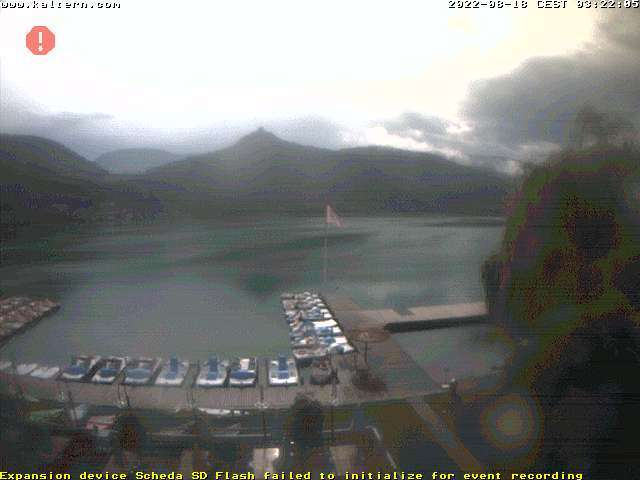 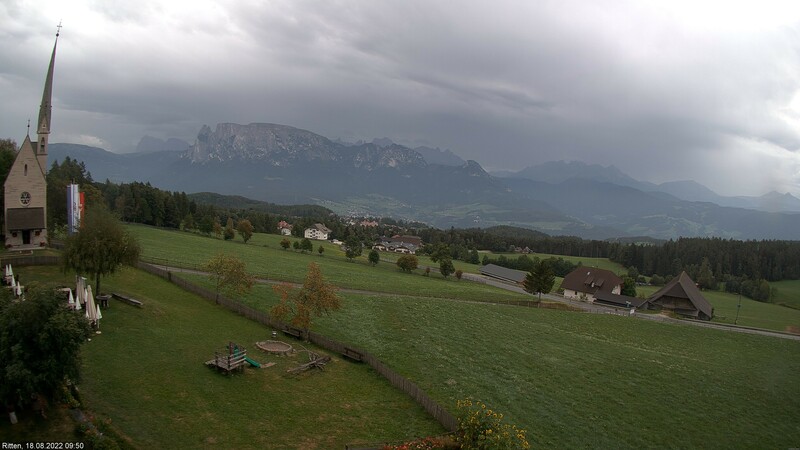 Take a look at the webcam in Terlano. 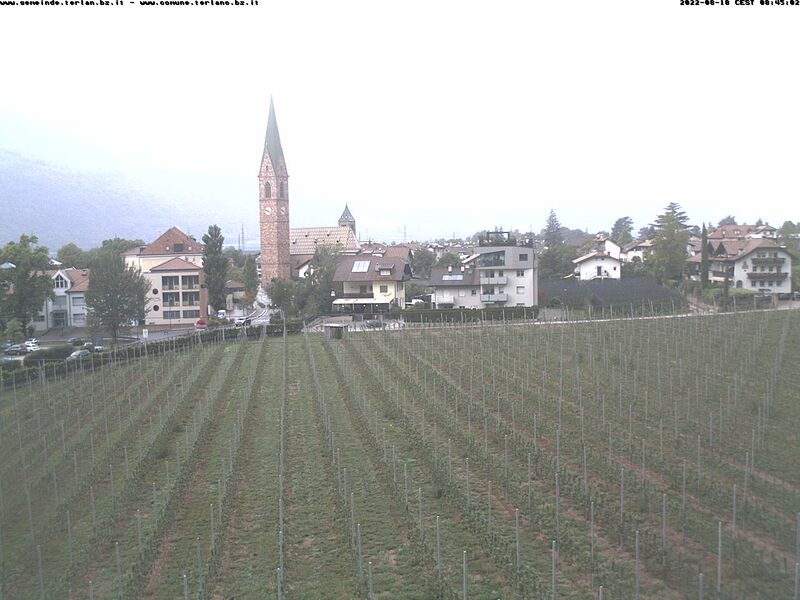 You will see: the region is stunningly beautiful and a real holiday paradise. 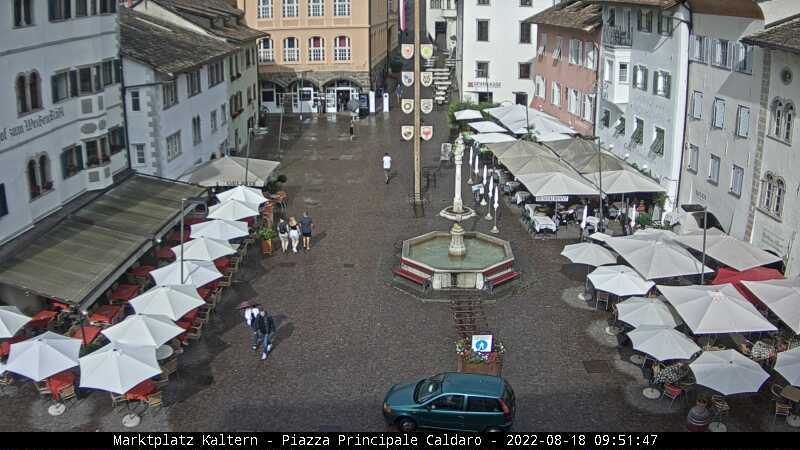 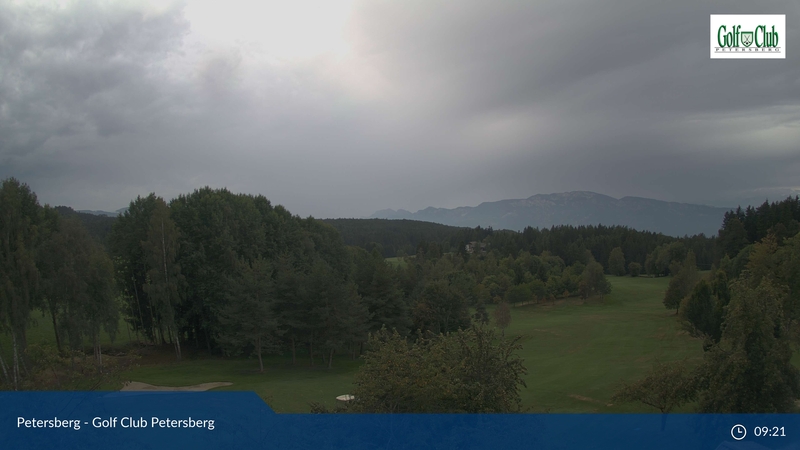 We are sure that the images from the webcams in Terlano will impress you and that you will soon enjoy fantastic holidays with us in sunny Val d'Adige.